We all know that Facebook can be a great marketing tool for businesses large and small if used correctly, and blogging on Facebook is one of the marketing options it can offer. 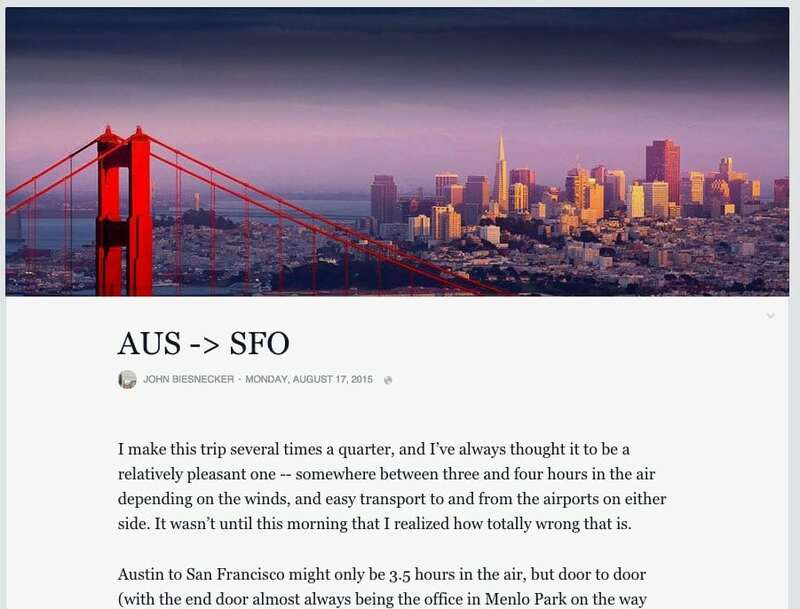 Facebook reintroduced the Facebook Notes feature a couple of years ago, giving business page owners the option to create long, blog-like posts. For small businesses, Facebook Notes is an easy way to start blogging and boost their Facebook presence. But, can Facebook Notes truly replace your business blog or should it be used to complement your content marketing efforts? There was a time when most people relied on a content aggregator to track content they were interested in. These days, everyone seems to be tracking content through their social media feeds – reading articles and watching videos shared by friends and searching for ‘trending’ news. The shift in the way most people consume their daily dose of online content has meant that it has become much harder for a business to get people to view their website content. A blogging platform like Facebook Notes, allows businesses to do the next best thing: blog directly where their customers are. With more than a billion users logging on to Facebook each day, you can be sure that thousands (if not millions) of your potential customers, are on Facebook on any given day. Facebook Notes represent a marketing opportunity that a business, regardless of its size, shouldn’t miss. Even if you publish content on your company blog, using Facebook Notes as an added component to your content marketing strategy makes sense. Wondering if @Facebook Notes is a good place to publish your #blog? Here are the pros and cons. Facebook Notes is easy to use. To enable Facebook Notes on your Facebook business page, go to ‘settings’, click on ‘edit page’ and add the ‘Notes tab’. To create a post, click on the ‘Write a Note’ tab, and start typing your content. The FB Notes text editor has basic formatting features such as highlight text, creating hyperlinks and adding bullet points. You can also upload a cover photo for your blog post. The other advantage of Facebook Notes is that it’s free! If you are thinking of using Facebook Notes in place of a business blog, it’s important to consider that Facebook Notes is not a full-fledged blogging platform. You cannot vary the theme of your Facebook page like a WordPress blog. Facebook Notes does not allow embedding of video or gif files. And, unlike your business blog, Facebook Notes does not have the option of creating blog categories or asking readers to opt into a mailing list, submit a contact form or make a purchase. You can at most, incorporate your website link within the Facebook Note, and hope that your followers will click through. While regular posts on your Facebook business page can be advertised using the ‘boost’ option, the same cannot be done for Notes. Whereas, a blog post on your website can be created as a Facebook post, and then boosted as an advertised post on Facebook. 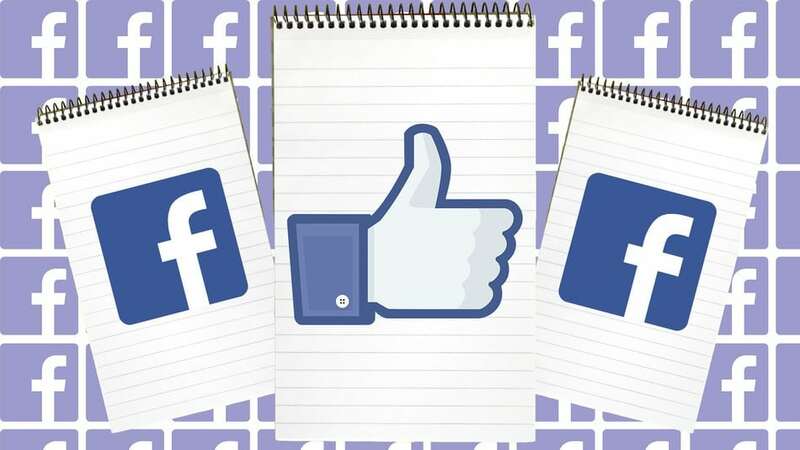 Additionally, moving exclusively to blogging on Facebook, puts you in danger of losing your online content if Facebook decides to withdraw the Notes feature. A business blog, on the other hand, gives you hundred percent ownership of your content and a guarantee that it will stay online as long as you are in business. To summarize, creating Facebook Notes increases your visibility on Facebook, and yes, it is an easy way to create blog posts on Facebook and increase engagement with your audience. However, you still need a business blog to drive traffic to your website and have full ownership of your business content. VirTasktic has many great writers on its 'dream team' that share valuable information on the many aspects of running a successful small business and more specifically around their strong expertise in blogging, email marketing, social media and content marketing.